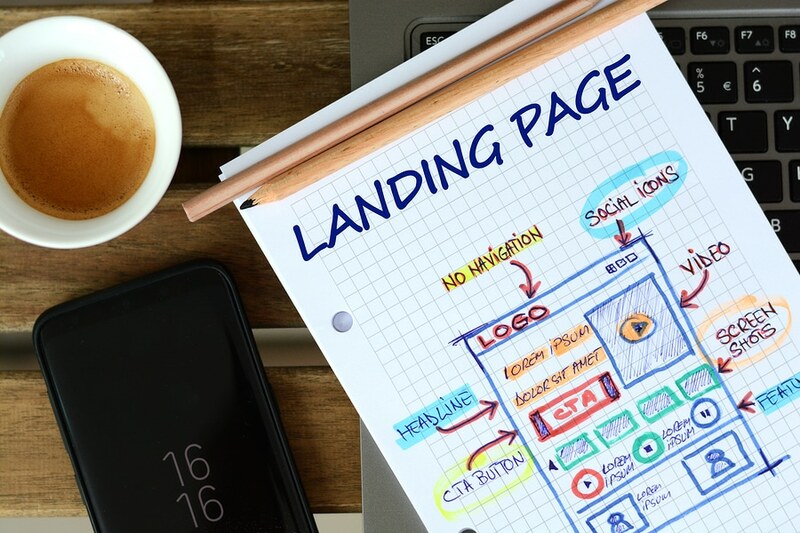 Business landing pages are in many ways similar in design to other landing pages, but there are some key differences. If you are trying to attract consumers, then you need to appeal to the impulse buy; however, other businesses are not so impulsive in their choices. A calculating approach means you have to design your landing page a bit differently in order to appeal to them. That is not to say that creating an emotional narrative has no place on a business landing page; it just means that you need to follow up an emotional punch with something that resonates on a logical level. Much like with B2C landing pages, having a multitude of landing pages to go along with different campaign messages is paramount. Since businesses are more cautious, you need to recognize that they will be at different places in the sales funnel when they reach your landing page. Messages that focus on their needs, and are unique to their demands or questions, is a surefire to pull them deeper into the funnel. It is important not to dance around your message. Make sure it is clear on each landing page, as another business likely isn’t going to be swayed by a motivational video or a funny meme. They need to know what you can deliver and whether or not it fits with what they need. Make sure your CTA compels them to recognize that you have what they. While social proofs are catnip for customers, you want to make sure you are focusing on the benefits of what you provide. This doesn’t mean technical specifications or features; this is about why they need to purchase your product––right now, without hesitation. Once you have presented the benefits, not it is time to pepper in some testimonials from high-profile clients and trusted third-party sources. Trust is earned after all, not given. Nothing turns away a potential customer, consumer or business, quicker than useless or confusing forms. While you might not knock it out of the park with your first form, make sure you have a feedback or optimization function that allows you to see where you’re going wrong. Forms are the last line of defense in terms of leads and conversions, so you want to make sure you are nailing it. No landing page is going to have every piece of information that a customer might want, so it is important to always provide an option for receiving more information. We all want to convert customers as quickly as possible, but the reality is that most conversion require multiple touches. Make sure you provide an opt-in or newsletters, white papers, and other channels where prospective clients can find more information and possibly convert later. Selling is selling, and marketing means finding out of the best way to reach people. A business landing page needs to be more streamlined and less gimmicky, but the overall goal is the same. Convince someone that what you are offering is worth having. The key to securing business clients is coming in fast with an emotional appeal, and then immediately following up with a logical reason why you are what they need.